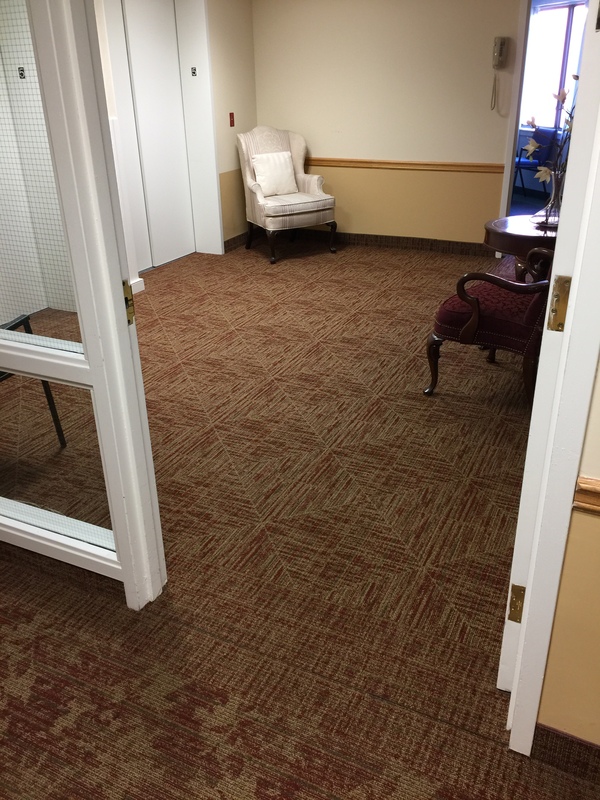 Receive promotions on residential and commercial flooring such as carpeting, laminate, tile floors and more. Copyright ©2015 CarpetWorks. All rights reserved.